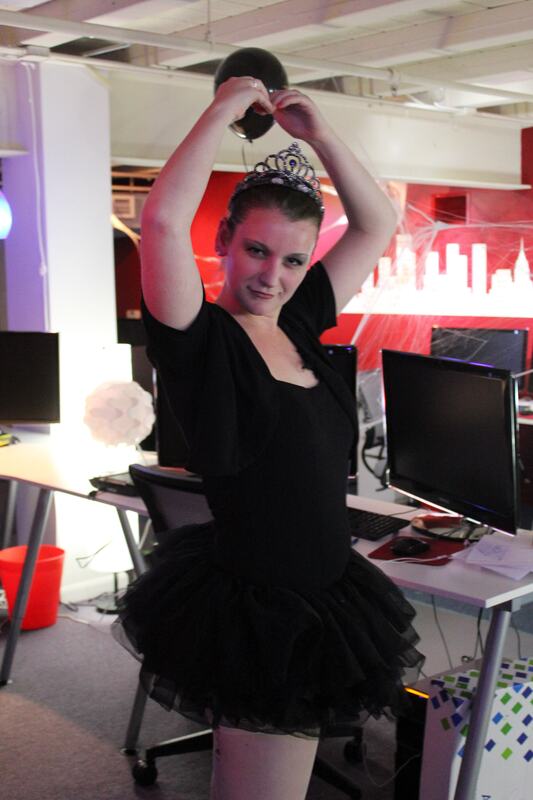 Another Halloween has come and gone, but we won’t let it go unnoticed!! 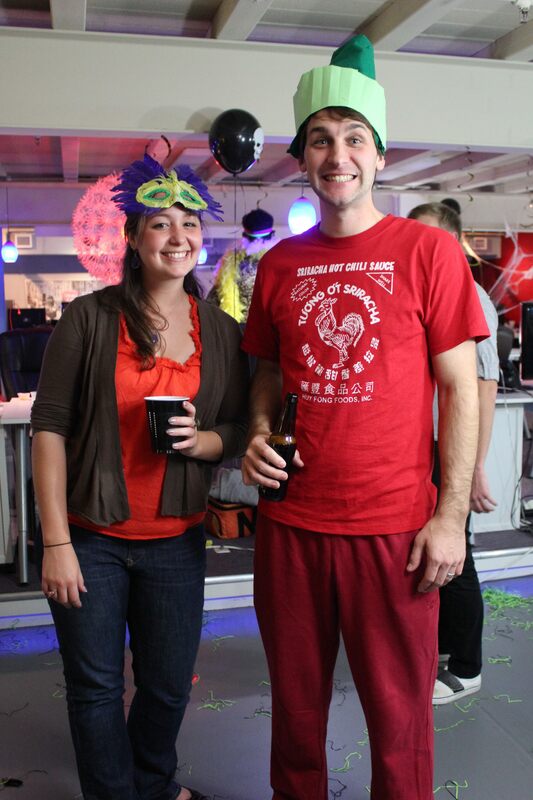 And we can thank a couple of our favorite SEO figureheads for their contributions! This year I found myself in awe at the creativity of some of the costumes I came across, and just after sitting on Twitter for a couple of minutes, I couldn’t stifle my laughter. 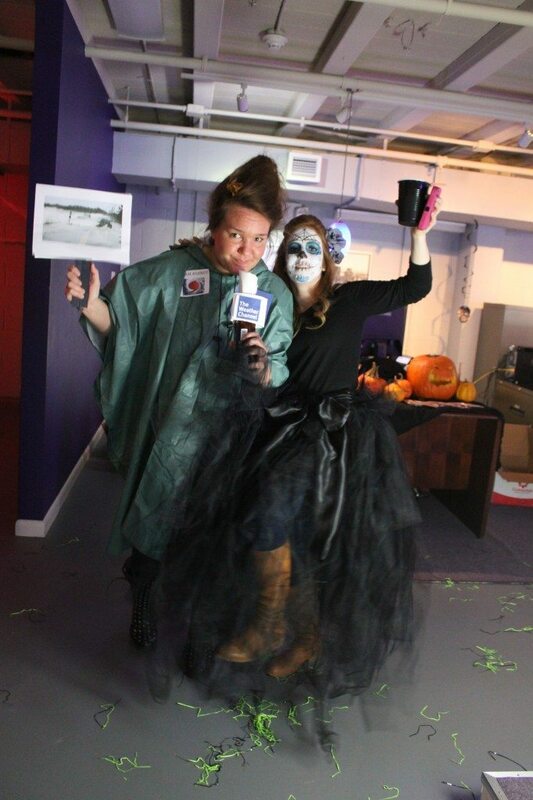 In typical fashion, there were our Halloween loyalists, the ones who went with a truly frightening persona, the ones who are just there to make you laugh, and others that you just naturally appreciate for sharing your own interests. 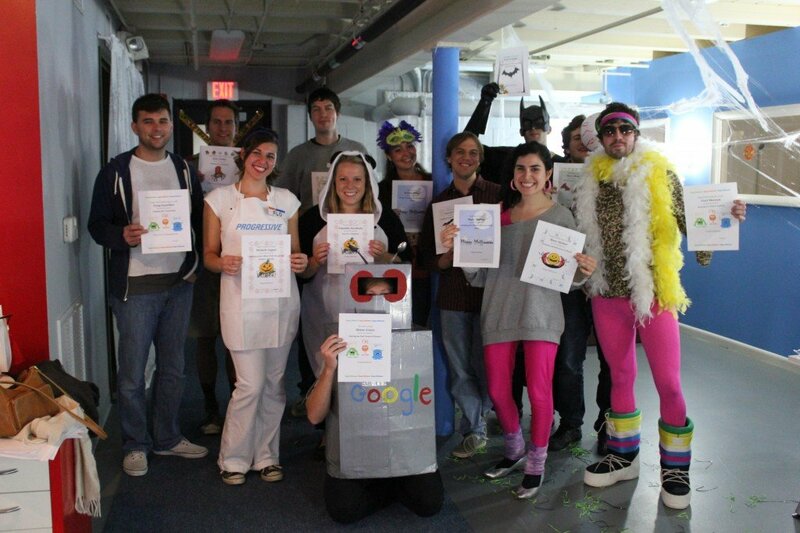 Without further ado, let’s unveil the SEOs we truly admire in our hearts, for their knowledge in the industry, and also for their amazing Halloween contributions! 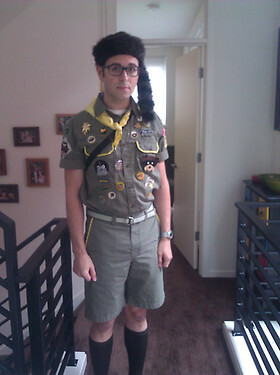 – Our favorite Khaki scout, Sam Shakusky, from the Wes Anderson film, Moonrise Kingdom. Here’s Rand leading us on another one of Wes Anderson’s classic stories of adventure and misadventure, but fortunately for us, while Rand frequently leads us into new territory, it’s usually one filled with significantly less misadventure. If you’ve seen the film, you know that Sam is always teaching his one true love, Suzy [in this case I’m assuming it would be Geraldine 🙂 ] how to make it in the wilderness. And we are so appreciative to Rand for constantly giving us the advice in our own SEO wilderness. So thanks Rand! Oh and ladies, what do you think of Rand without his beard?! 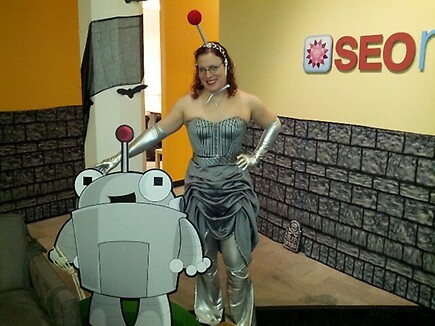 Ever wonder what the SEOmoz robot, Roger, is up to?? Well apparently he has a pretty serious dating life! I came across this brilliant creation through Joanna Lord, and immediately died laughing. The mastermind behind this hilarious creation is Maura Hubbell! So Maura, what’s it like dating a robot? Roger and his lovely lady. 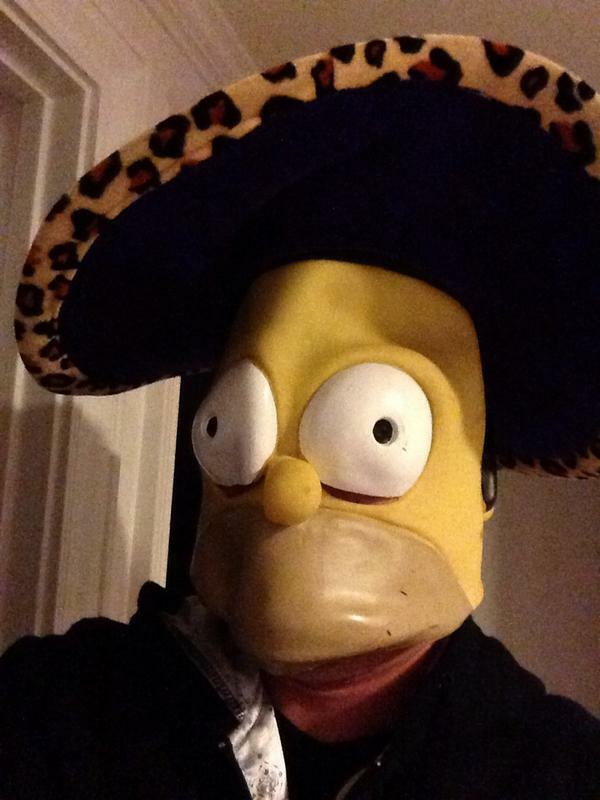 If you thought Roger knew how to get the ladies, then you haven’t met Danny’s alter ego, Homer Pimpson. While he may claim it was a last minute costume (doh! 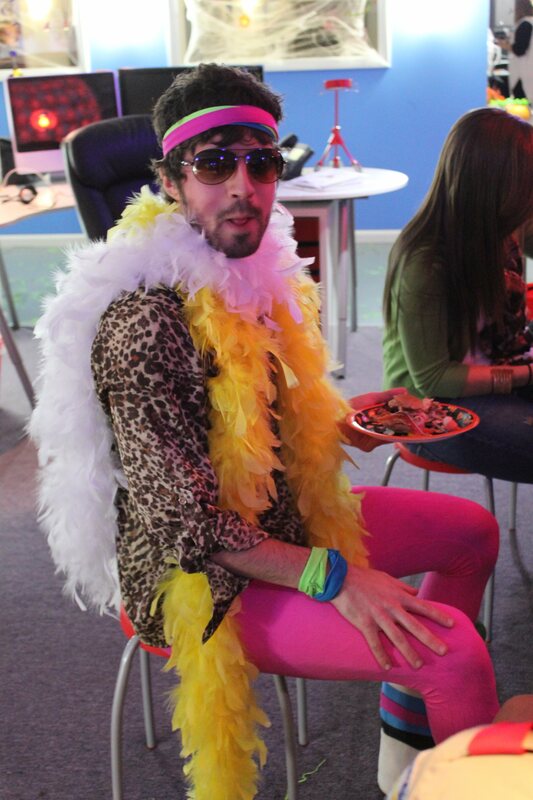 ), maybe he’s marketing himself as the industry’s main SEO Pimp. Ok, so I know this one isn’t Neil in the flesh (no pun intended). But he took the picture, and I couldn’t help but think his friend (who I know is Chris Herbrand) was TRULY frightening! Just look at the detail, either he spends a lot of time practicing with makeup, or he hired himself a professional! 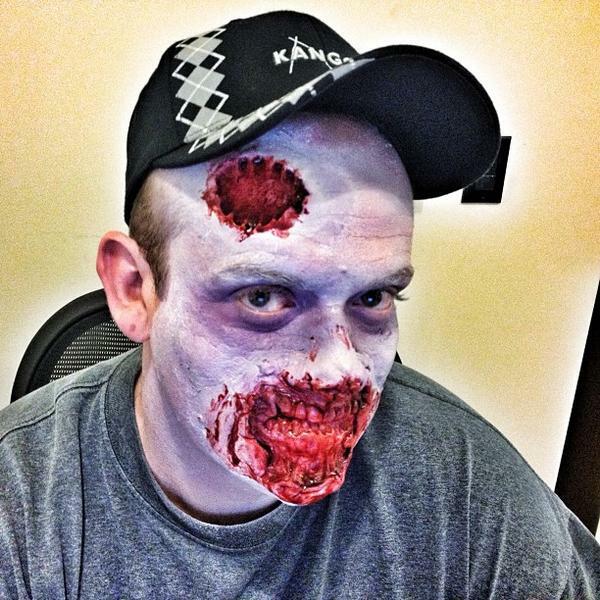 Neil’s Halloween contribution leads us to think, maybe SEO really is dead! Well, it’s just days until voting time, and it’s time to start asking who you are going to vote for? Barack Obama or…. Matt Romney? Looks like you started running just a little too late Matt!! Fortunately, you can count on the SEO Community, since we like to stay on your good side!! 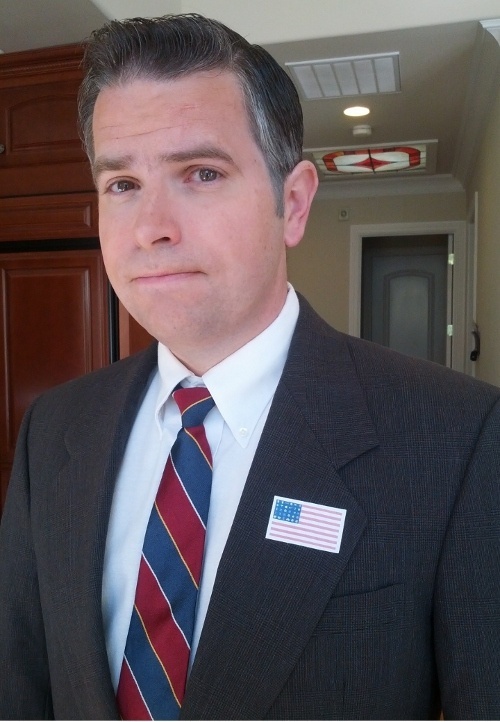 🙂 Either way, Matt Romney was a clever little costume, and for that, you received my vote for one of the best costumes this year! 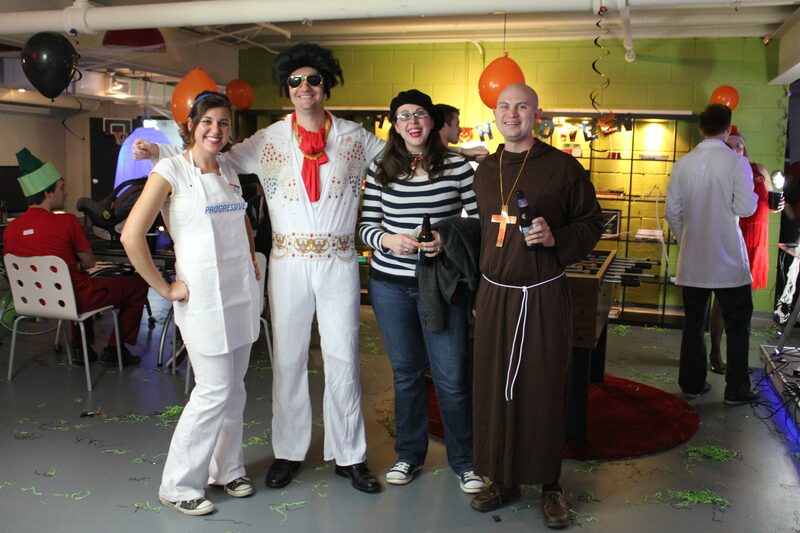 But what would Halloween be if we didn’t celebrate it with our own dearest friends! 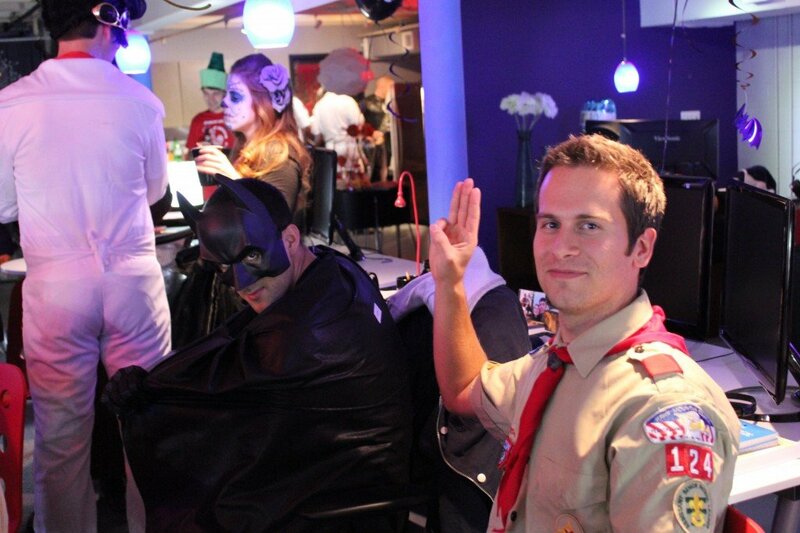 Here are a couple of my favorite shots from our Halloween party last night! 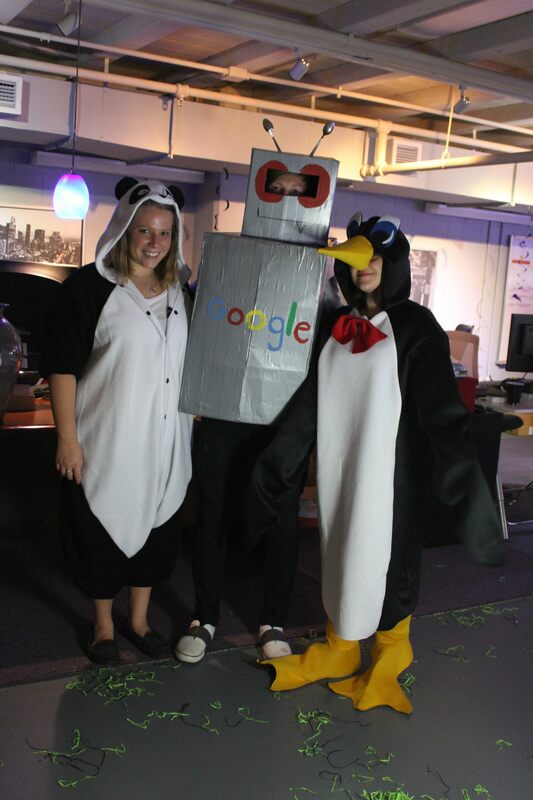 As always, there were some SEO related costumes! Hurricane Sandy Made an Appearance too. Now Back to you Steve. 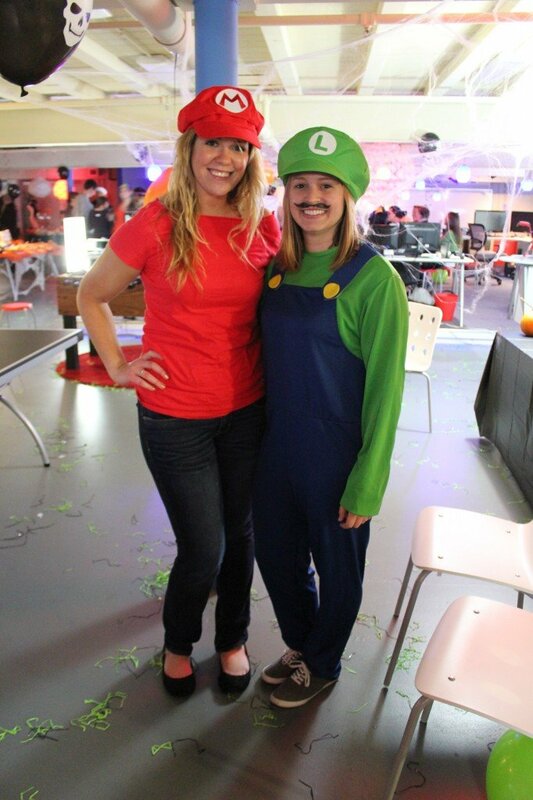 Our very own Mario Brothers – This wasn’t coordinated at all. Just happened! 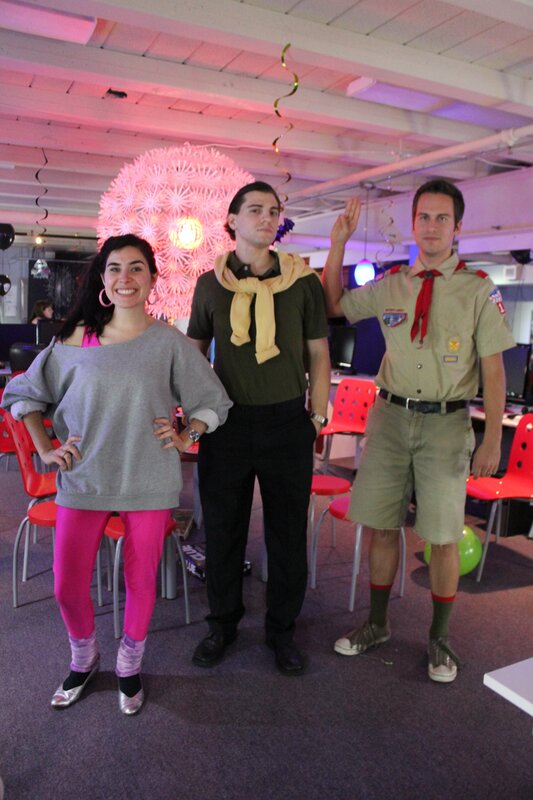 Trevin sports his second Halloween dressed up as a reality TV show character. Generic Mask. 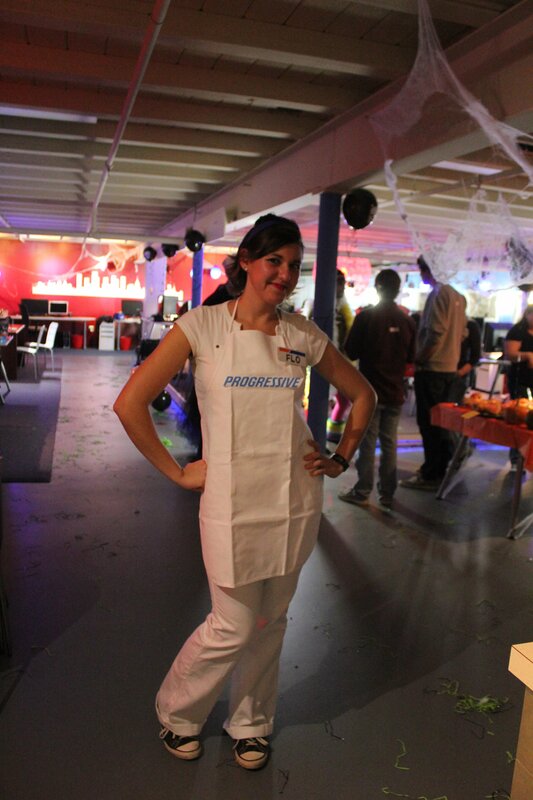 Much improved from last years “Cat Ears” costume! And our Award Winners, for their wonderful contributions to our team! And a special shout out to Kristen Poole, who couldn’t be there for the group awards shot… She earned hardest worker award, so my guess is she was working when this picture was taken!